As some of you may have noticed, over the last number of years, many people in the finance industry have adopted a style of dress that could be dubbed "Under The Radar Rich" or "Don&apos;t Look At Me Chic." Three-piece suits have been swapped out for fleece jackets and vests. Suspenders have been cast aside. 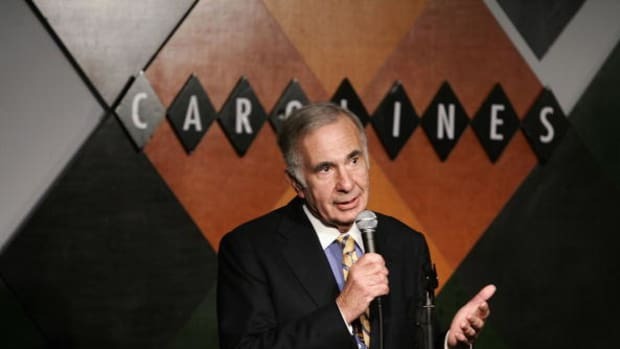 Anything Carl Icahn donned in the 80s has been long-since burned. The articles of clothing still may be expensive, but random passersby on the street would never know. 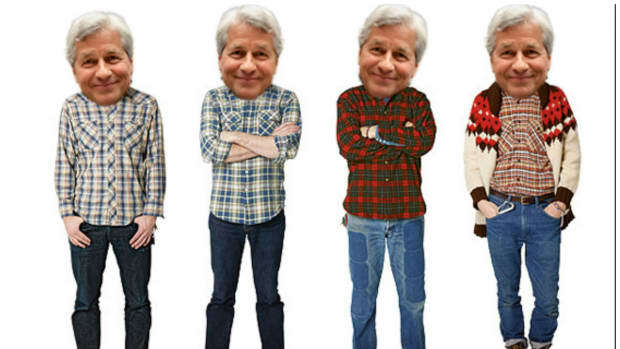 Some have adopted the more casual style in an attempt to blend in, afraid of being associated with Wall Street in a post-financial crisis world. Others, who have more zeros in their net worth, dress down as as a signifier of f*ck you wealth* that John Pierpont Morgan would find incomprehensible. But not everyone has subscribed to the new flash-less, understated sartorial trend. At least one person still wants to be able to answer "Like a million bucks, Bill" when he looks at himself in the mirror in the morning and asks "How do I look?" Indeed, in conversations with several financial professionals, the consistent reaction was “no one dresses that way [like a stereotypical banker] anymore.” Rather, the adjectives most used to describe their clothing were “rumpled” and “understated.” [...] There are exceptions, of course. The hedge fund manager William Ackman, occasionally known as the “George Clooney of banking,” is famous for his perfectly tailored suits.